Are you currently thinking about upgrading your vehicle? Does the SUV segment particularly spark your interest? If so, you’ve reached the right place. The 2019 Jeep Cherokee and 2019 Honda CR-V come to mind when considering a new SUV because they are both excellent choices. While the 2019 Jeep Cherokee and 2019 Honda CR-V are both fuel-efficient, affordable, and compact SUVs in their class, they each have their own set of distinct characteristics. 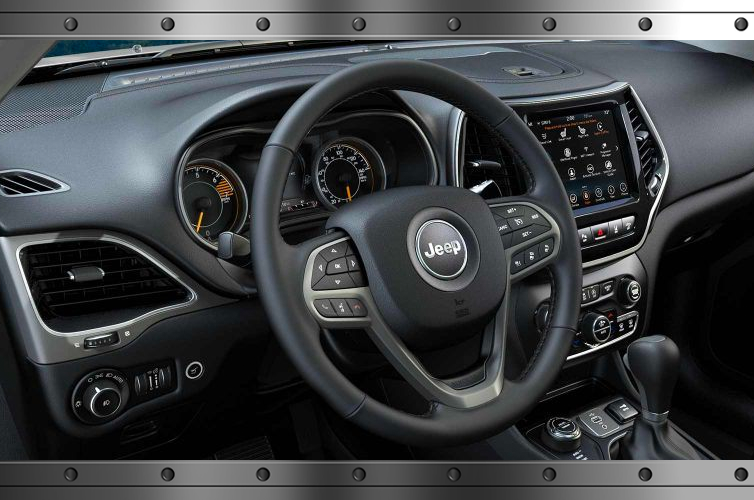 * In order for the Jeep models to earn the Trail Rated® badge, it must pass a rigorous capability test in these five categories: water fording, traction, maneuverability, articulation, and ground clearance. 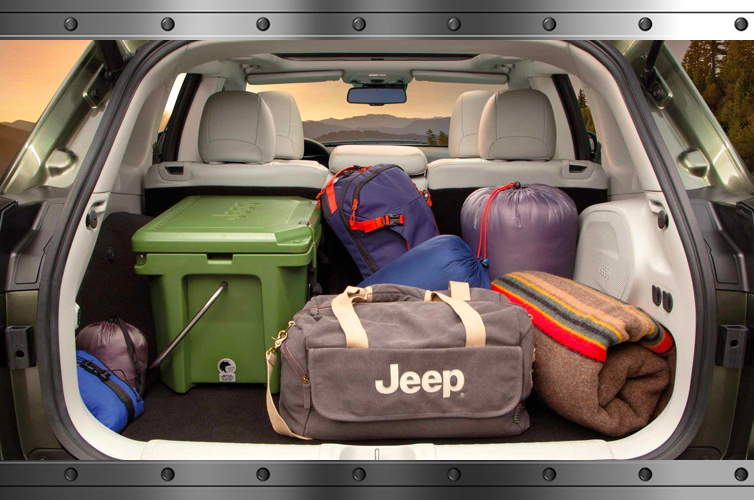 Both the 2019 Jeep Cherokee and 2019 Honda CR-V each offer a cozy ride that can seat up to five passengers. They feature active head restraints, a rear-window defroster, and rear-folding seats. You can also stay connected whether you’re traveling out of town for a quick weekend getaway or on your daily commute to work with state-of-the-art technology.